Customize a Dress with Customized Girl! 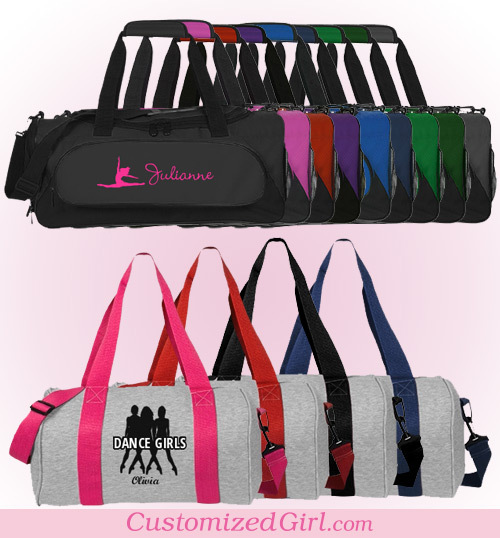 Customized Girl now has a DRESS to cover all of your custom apparel needs! We are always looking to stay up-to-date with latest trends in custom apparel so that we can offer you the chance to make your statement in the most fashion forward ways possible! We are very happy to be carrying the new Junior Fit Jersey Tank Dress that you can customize with our same great art and fonts and you can still upload your own photos! The new custom dress is made of a t-shirt like material so it’s super comfy and lightweight for your Spring and Summer looks. 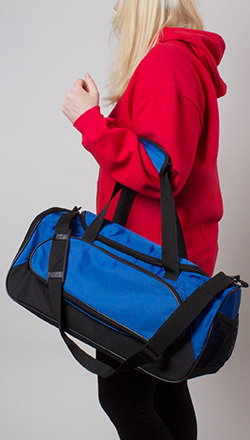 It is available in white, navy, black, and heather. We do want to note that the dress may be considered a little short for some tastes. Please be sure to check the measurements here so that you are fully informed about the sizing of the dress. 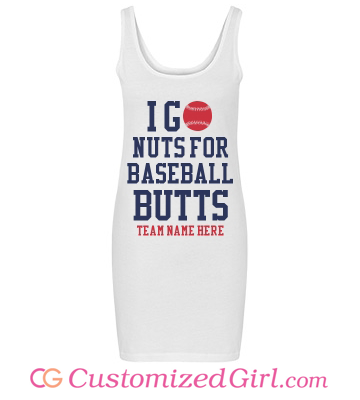 Design a custom baseball girlfriend dress for all the hot games in the stands this Summer. 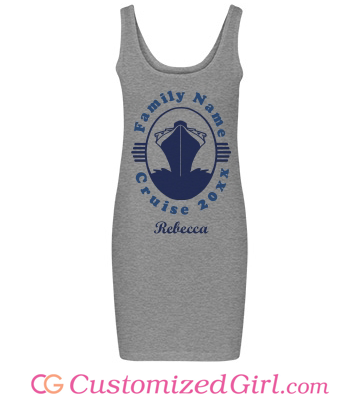 Customize a dress for your family reunion or vacation! They make for a cute and trendy beach cover-up too! Or design a custom dress just because you’re creative, fashion forward, and always looking for the chance to create a totally unique look! Texas At Heart, Ohio Bred, Cali Girl. 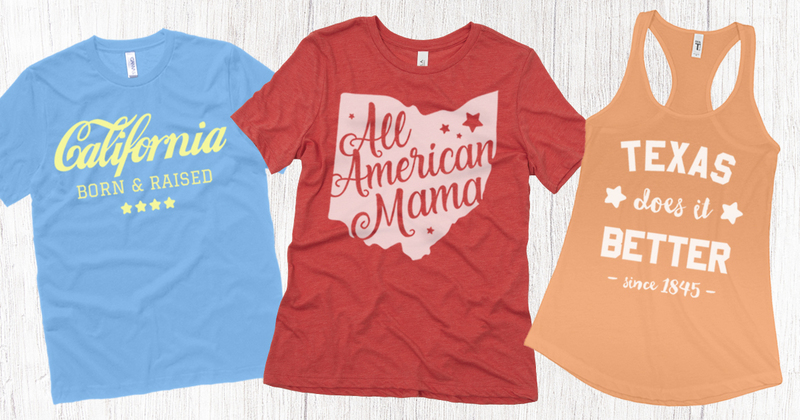 Tees that rep your home state have always been a go-to for girls who love their hometown. 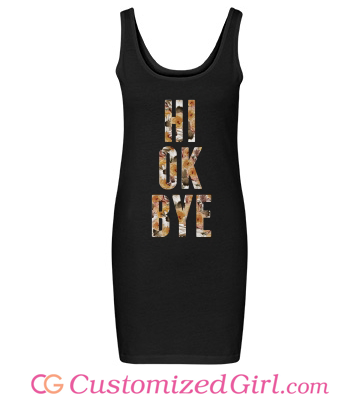 Here at Customized Girl we love the premise of the home state shirts! 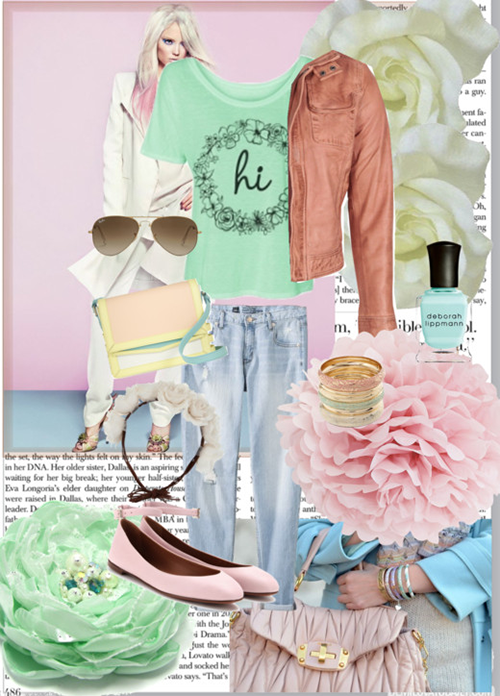 Wear something characteristic of you on your favorite, comfy tee? Just our style! Now you can create your own Home State Shirt in our design center. We’ve featured just a few, but we have art for all 50 states! Alaska, Nebraska, and Kansas? Yep. Wisconsin and Louisiana? Of course. M-i-s-s-i-s-s-i-p-p-i? Y-e-s. Whichever united state you hail from, you can now design your own customized home state shirt. So grab your laptop and get customizing, home girl. 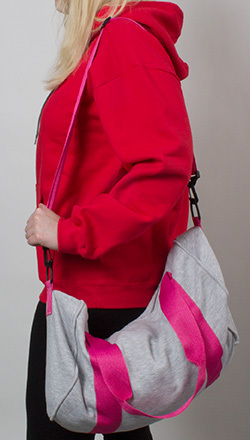 Here at Customized Girl our goal is to always bring you the opportunity to create totally unique and completely customized apparel and accessories. 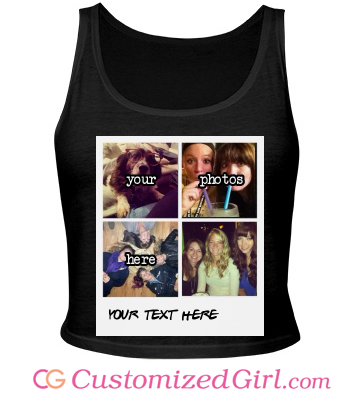 We even offer you the chance to upload your own photos so that you can create a customized product (or gift) that you (or your giftee) will cherish forever! We’ve recently added new Frame art so that you can give your uploaded photos a fun and quirky touch! We want to make sure that your design experience at Customized Girl is nothing but a breeze, so here are some tips to make sure your uploaded images in frames print exactly the way you want them to look! Once you’re in the design center, select the Add Art tab. Choose the Symbols & Shapes category and you will see three different Frames subcategories to choose from. What do the different frame options mean? “Frames Standard” are a variety of rectangular and oval frames, ornately decorated with flowers, lines, or other designs. “Frames Smartphone” has been created to optimize framing your smartphone photos. The iPhone takes photos at 756 x 1008 pixels and those are the dimensions we’ve made our “Frames Smartphone.” We suggest using this category for a photo you took on your phone, because you won’t have to format or crop them! “Frames Square” are, as the name suggests, square frames. You have the option to upload a single square photo or several, depending on the frame. In this category you will find our photo strip frame! What if my photo doesn’t fit in the frame that I want to use? Don’t sweat! It’s an easy fix and you don’t even have to open Photoshop! 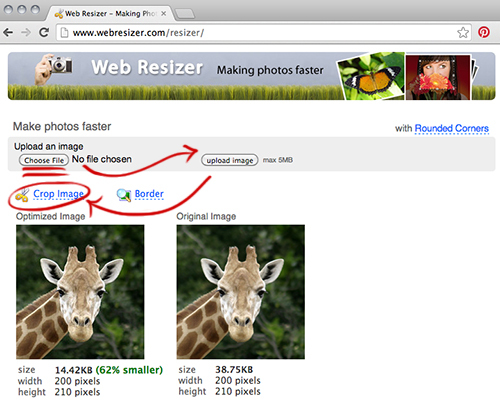 There are free photo editing websites, like Webresizer, where you can easily crop and resize your photo. -Drag the tool until your photo is square. Be sure that it is square by checking the height and width. A square photo will have the same dimensions all around. (Ex. : 2,000 pixels x 2,000 pixels or 3,500 x 3,500. NOT 2,000 x 3,500). -Make sure you have selected the circular border option, not the square border option. 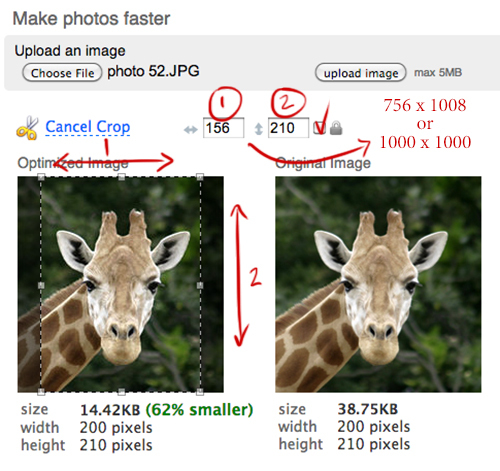 -Adjust the numbers in the box until your photo is a circle or oval. The dimensions required to turn your photo into a circle or oval will depend on the size of the image. 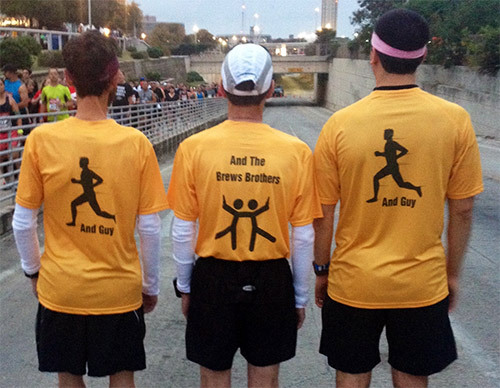 More Helpful Tips: Your photos will print with more clarity the bigger they are. Always try to use the largest image available. And always upload your photo as a .PNG. These files work best in our design center and will help us print with the best quality! 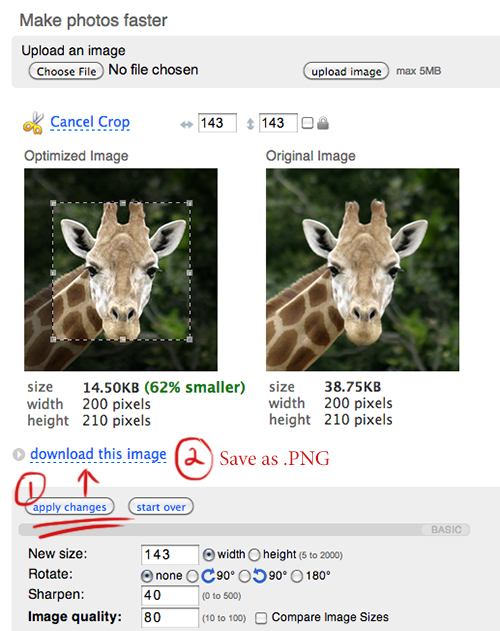 -Back in the design center, select the “Upload Image” tab. From here, simply upload your new image and center inside the frame! 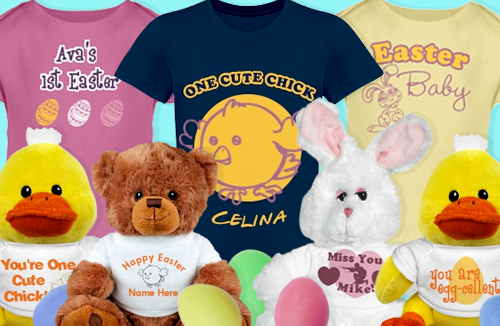 Add any other art or text you like to finish your custom product! Add the item to your cart and checkout! Be sure to check your inbox for a confirmation email and tracking number! Your customized item will be with you soon! For more help on using our design center and uploading images, check out our FAQs and Helpful Info. Some girls think of flowers, dresses, and breaking out their sandals as the snow melts and the sun starts shining. Others think of cheap beers, cheaper hot dogs, and good ol’ American baseball. 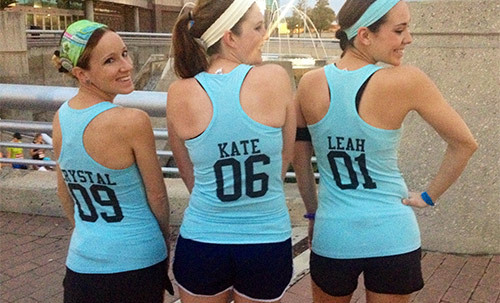 We’re talking about the girls who call off sick to catch the big games. We’re talking about the girls who know their team’s stats better than their friends’ birthdays. We’re talking about the girls who think of the field when they hear “diamond.” We’re talking about the girls who won’t even consider a guy unless he plays the game. For these one-of-a-kind girls, we’ve got something special. Whether you’re head over heels for the pitcher, the home run hitter, the team you dream about, or just the game itself, we’ve got our line of Baseball Girlfriend shirts. Choose the style that fits you best, select your team’s colors, pick your favorite baseball art in our design center, and create a baseball shirt that is totally unique. 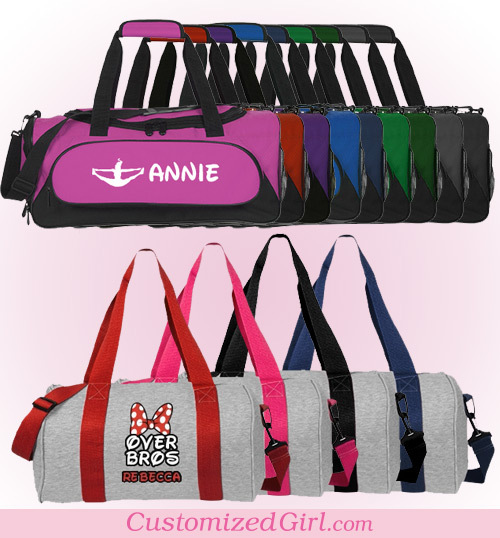 We know your love for baseball sets you apart from most girls and you should have a style that reflects just that. After all, you’re in a league of your own.